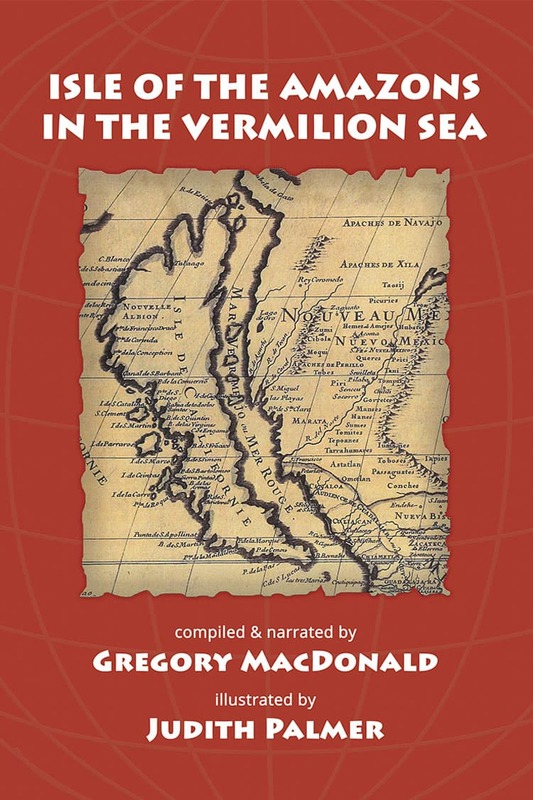 In Isle of the Amazons in the Vermilion Sea, Gregory MacDonald has assembled a superb collection of excerpts from diaries, letters, field notes, books, and journals. These short impressions give us the sights, smells, sounds, and tastes of Baja's mountain hamlets, lush valleys, hot deserts, and blue seas. Original illustrations by award-winning printmaker Judith Palmer transform the work into a masterpiece. At night the stars sparkle with incomparable brilliancy—unless there happens to be a full moon ... In the reflected illumination one can easily read or go for a stroll ... The first-time visitor, off guard from the heat of the day, is sent bundling from an inexplicable arctic chill in the night.